The Penfolds Collection 2018 Master Class was held at Happo-en, a luxurious garden venue for events and banquets, in Tokyo’s Minato Ward on Oct. 22. Chief winemaker Peter Gago spoke about the 12 varieties of red and white wines that are included in this year’s collection. 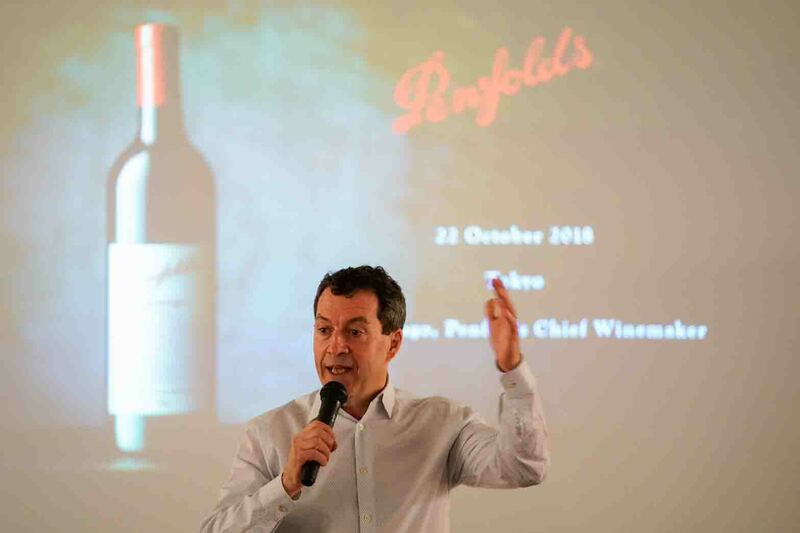 Penfolds wines are highly acclaimed in places such as California and Napa Valley in the United States, France, Germany and Portugal. “It is much easier for us because people already know what good wines are,” he said. 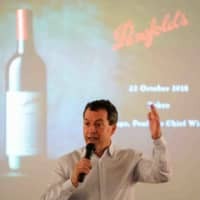 Penfolds does not change or adjust their products depending on the market. With a diverse variety of grapes, production areas and vintages, it is confident that it can offer something that meets each market’s need.